Background image © copyright 1997 by Xah Lee, used with permission. 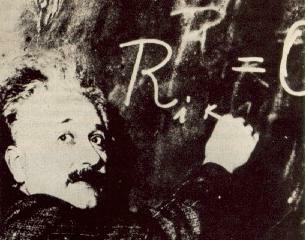 Einstein portrait courtesy of the Albert Einstein Archives, The Hebrew University of Jerusalem, Israel. Copyright ©2004 , The Hebrew University of Jerusalem. All Rights Reserved.